The iconic Caribou Lodge sees a rebirth. In June 2017, new management performed a detailed updating and overhaul. A new experience at the Lodge includes reinvented rooms, updated lobby and common space and a new focus on service welcomes each guest. Come check out our fresh bedding, clean rooms and new memory foam mattresses. The addition of an RV Park adds to the solutions we offer guests with different needs. Book online, call anytime or swing by to book your stay. 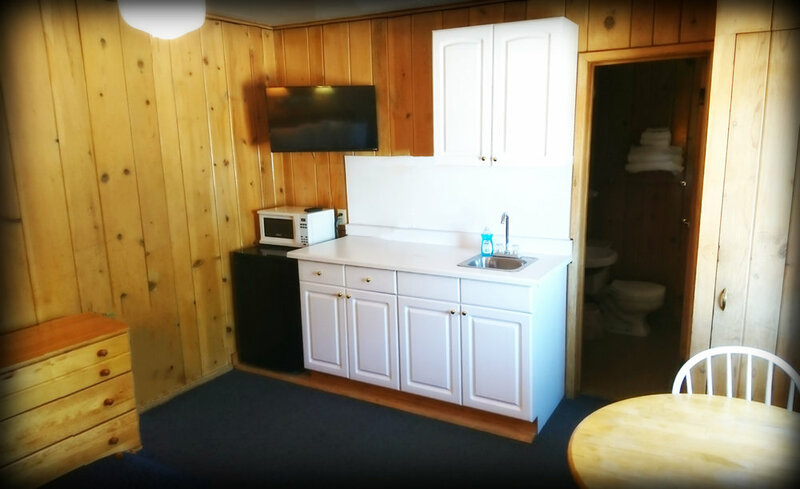 Our kitchenette rooms come complete with a kitchen sink, microwave, larger fridge and cooking surfaces. These rooms are great for extended stay guests or a family. This option allows guests to prepare their own meals. Available in double and single occupancy. The Full, Queen and King single bedrooms offer guests an option on size. 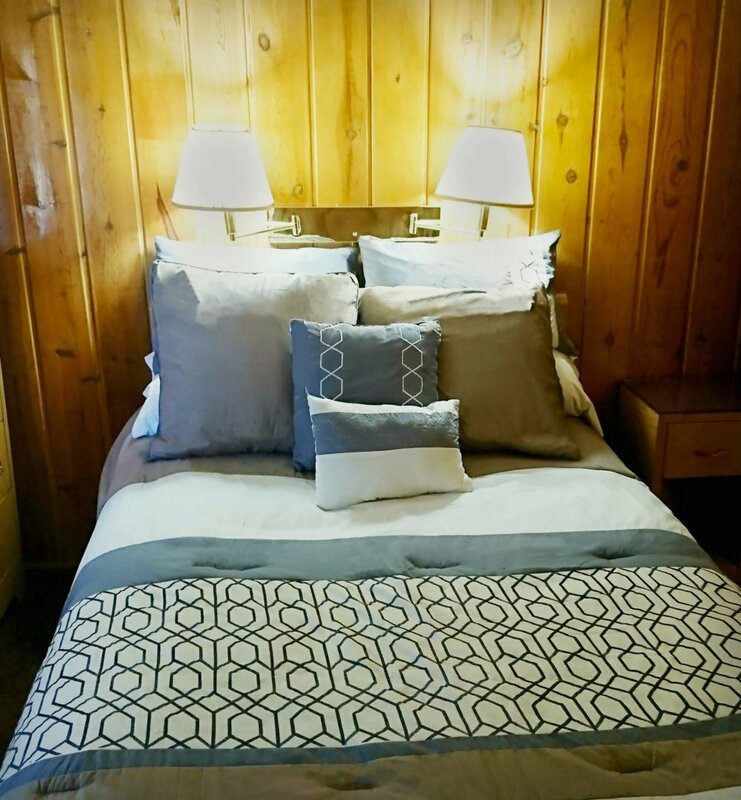 Whether they be single guests or couples looking to share a sleeping surface we provide a cozy option to suit your needs. Our shared rooms offer a great solution for those bringing the whole family or a large work group. These rooms offer individual beds while sharing common areas. Call or stop by for details and availability. Multiple bed units offer a great solution for those with a larger crew. 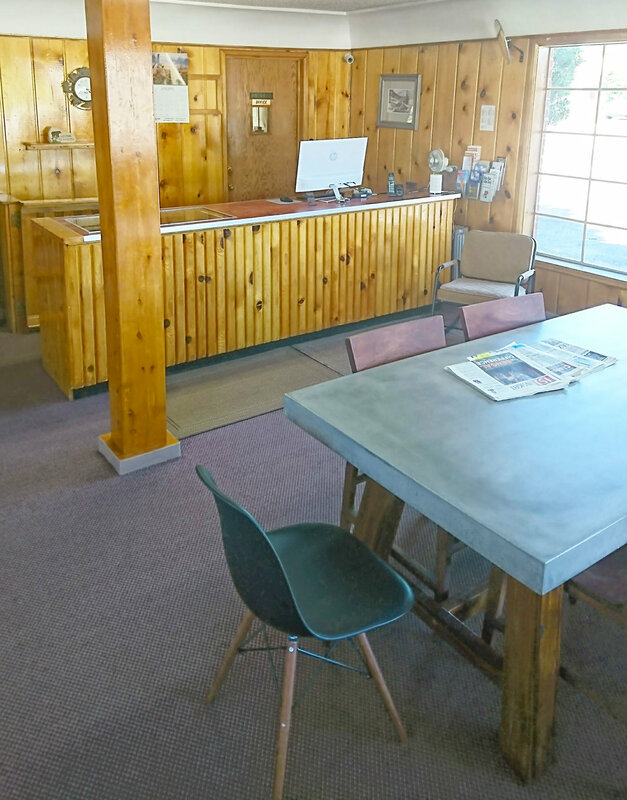 Rooms are clean, offer access to the common areas and are a great place to lay weary heads to rest after a long day for visitors to the Caribou County area or guests here on business. Conveniently located, the Lodge is 108 miles southwest of Jackson Hole, Wyoming, another 32 to Yellowstone National Park, a mere 39 miles to Bear Lake, 22 miles to Lava Hot Springs and a short 25 miles to Gray’s Lake Wildlife Refuge. 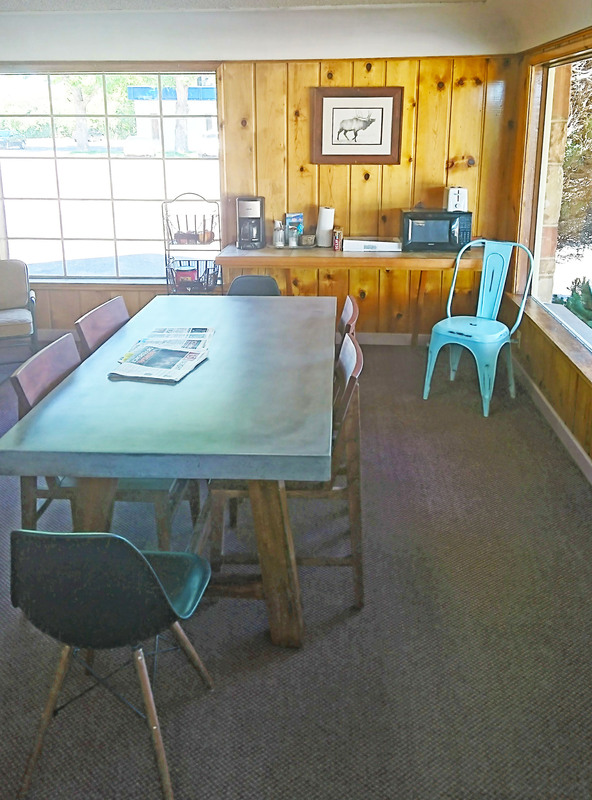 Offering easy access to a sportsman’s dream as well as a vacationers paradise, the Lodge is a great place to call home for one night or many. Hunting, fishing, hiking, ATV and single track trails, snowmobiling and boating are right at your fingertips.